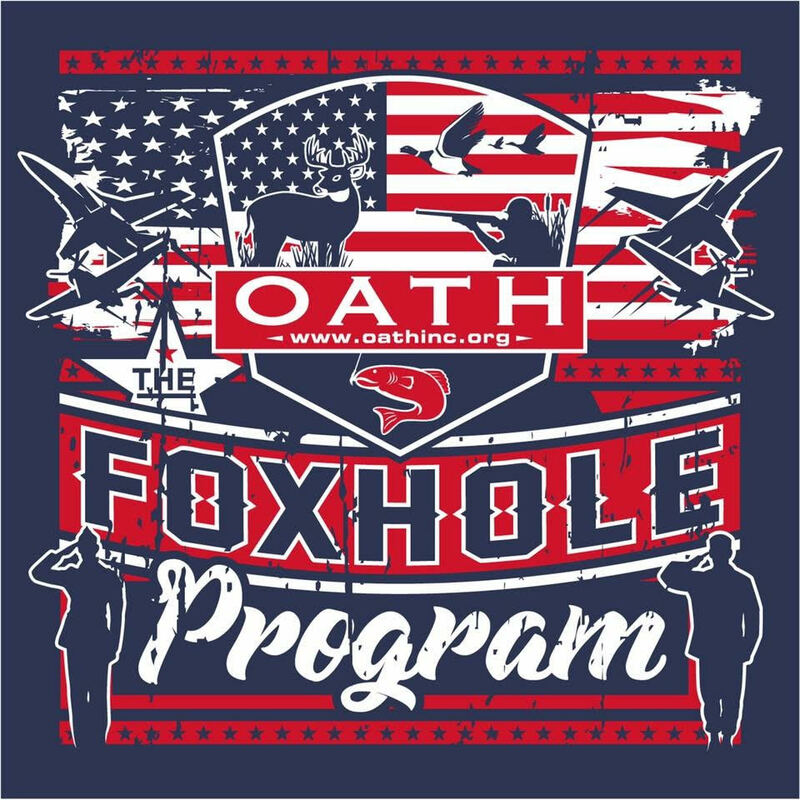 Foxhole Program – OATH, Inc.
Another wonderful program that we are excited about is our Foxhole Program. This program centers around out older veterans, those that reside in nursing homes and other assisted living facilities. We will work closely with these facilities through this program as we take their veterans out for fun filled days of fishing, or casual boat riding or BBQ’ing or whatever it is that they wish to do. If the veterans are not in the shape where they can leave their facility, then we will plan a day at the facility itself where we can have a BBQ or a picnic or some other activity that makes their day amazing. Some of these veterans, unfortunately, have been forgotten, as have their sacrifices. Many of them are veterans of WWII and Korea and Vietnam. It’ll be through this program and our time spent with them that we show them that they still matter, they are still loved, and they are still important to us. Perhaps you are part of the leadership at a nursing home or assisted living facility, and you’d like to honor some of your veterans. Please, contact us, and let us know. Let’s work together to make their day bright and joyful ! On the other hand, perhaps it is your relative or friend that resides in one of these nursing homes or assisted living facilities, and you’d like to honor your heroic family member of friend. Please, contact us, and let us know. We too can work together to give them a very special day ! If you would like to donate funds to ensure that these Foxhole Program trips trips continue, you can donate via the PayPal link below. Once you donate online, you will immediately receive an online donation receipt for your tax records. If you prefer to not donate online and would rather send a check or money order, you may do so by sending your donation to the address shown below. Please ensure that you write “Foxhole Program” in the memo section.